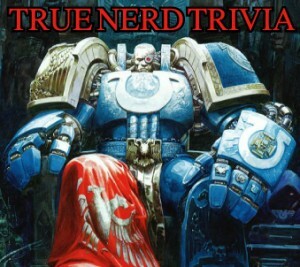 True Nerd Trivia: Wednesday November 9th! We’re back! Are you ready? RECESS this Saturday... June 29th, 2013! 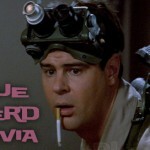 Previous post: Are you going to METATOPIA?